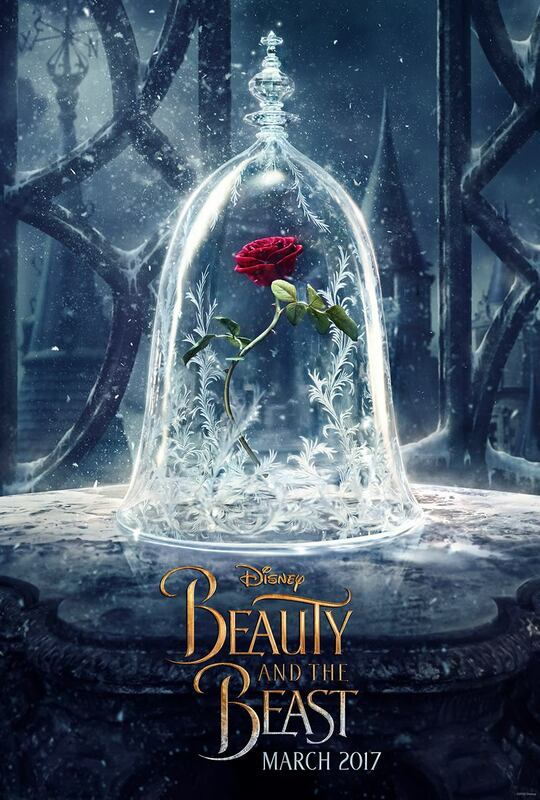 Emma Watson recently updated her Facebook profile with the latest poster of Beauty & the Beast. Since we have to wait till March, 2017 to experience the classic tale on the big screen, we thought we’d take a trip down the memory lane. 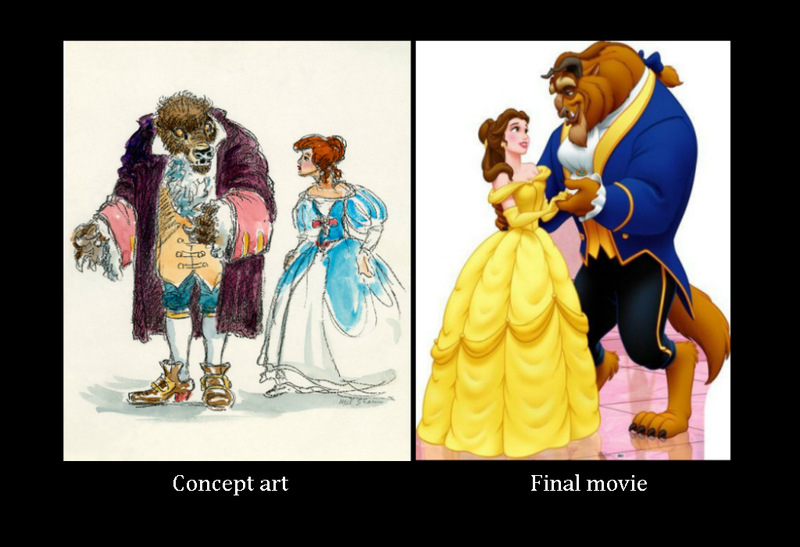 Here are eight things that you did not know about Disney’s animated Beauty & the Beast. Every fan of the animated Beauty & the Beast remembers the opening of the movie – a beautiful cell animation stained glass. 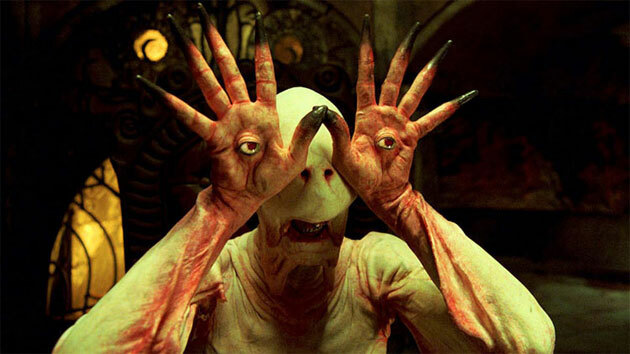 When deciding on the opening of the film, the filmmakers wanted to give a different spin to the storybook opening. 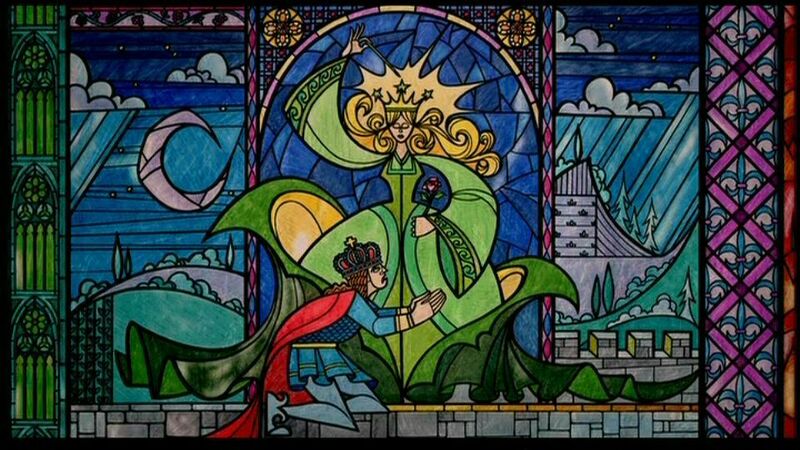 The stained glass opening not only captures the timeless feeling of “Once upon a time…”, it also sets the tone for the rest of the movie. The filmmakers possibly believed in ‘first impression is the last impression’. So they wanted to make sure that the prologue was the best one possible. The prologue of Beauty & the Beast was written more than 200 times before everyone decided on the final version that made it to the film, just months before the release. The writers created Belle, literally. The original Belle was a passive character. But since the team was no longer in the 50s, they decided to give Belle a personality. She became a three-dimensional character with goals & aspirations beyond marriage. In a lot of ways, she was the first Disney princess who did not need a man to save her. Instead, she’s the saviour. But she was still a Disney princess. So she had to be feminine. Her movements were inspired from ballerinas, making her poised & graceful. ‘Provinicial town’ is the second most memorable song from Beauty & the Beast, after ‘Be our guest’. 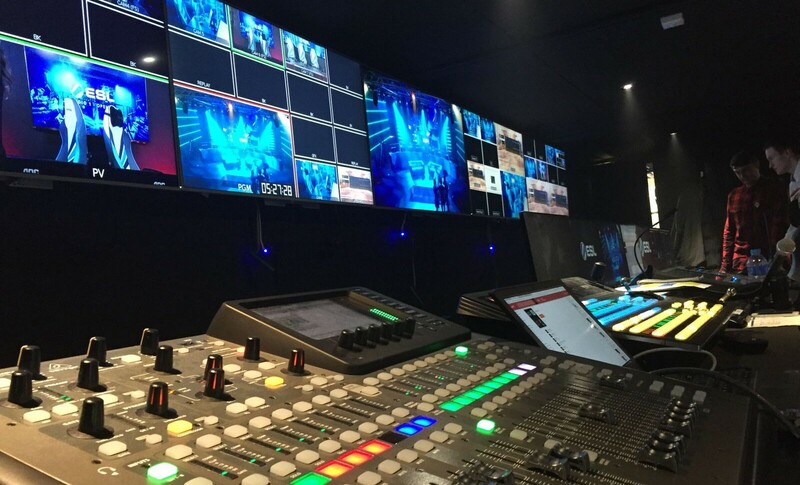 But it was not easy to record. In fact, the song was written in the style of an opera. And to get the chaotic effect of a marketplace, all the singers were put in the same room, and made to sing the whole song together, at one go. Beast proved to be the most difficult character to design. It was important to make him scary but vulnerable. The initial sketches of the Beast only got the scary part right. It was much later that Beast became a combination of the mane of a lion, head of a buffalo, brow of a gorilla, tusks of a wild boar, legs & tale of a wolf, and the body of a bear. But the eyes remained human, giving him the desired wildness of an animal but the insecurity of a human. Gaston was not part of the original fairytale. He was added by Disney to increase the tension & drama. The initial drawings made Gaston an arrogant, heavy, moustached man with a large jaw. The only thing that remained in the final version was his pronounced jaw line. 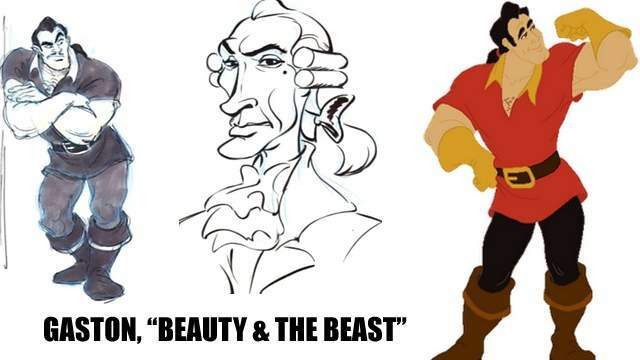 He was revised to the Gaston we all came to dislike to highlight the fact that looks can be deceiving. As opposed to the Beast, he was to be the best looking man in town. But his soul was dark. Windows are a major motif in the film. They are used as a way to take us into the interior life of the characters. 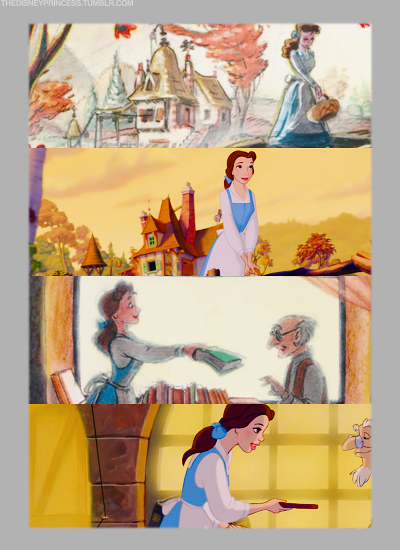 From the movie starting with the stained glass window to us looking inside Belle’s bedroom through her window, while she lay there crying, Beauty & the Beast, effectively used windows throughout the film. Not everything was written in the script. “Flowers, chocolates, promises you don’t intend to keep” was ad-libbed as were many other lines while recording. Interestingly, these were the lines that became the most popular. Tell us your earliest memory of Beauty & the Beast. 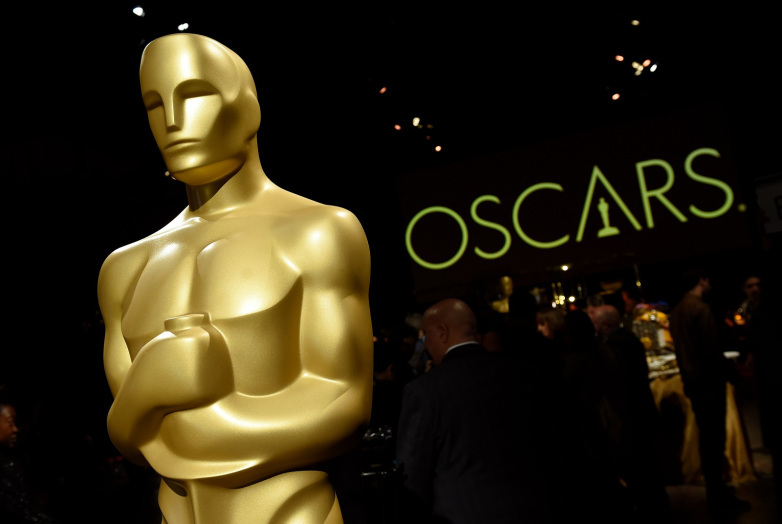 Oscars 2019 visual effects: Five nominees, one winner! 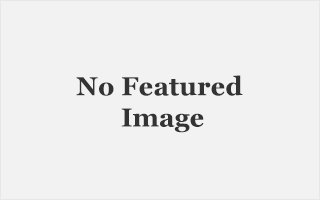 Copyright © 2019 Aptech Ltd. All rights reserved.